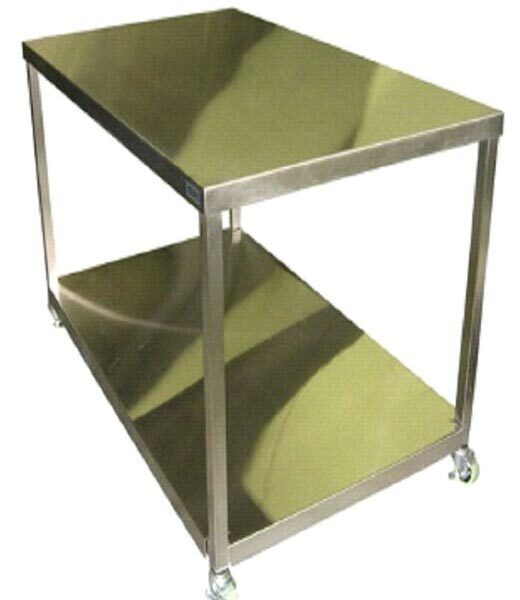 Stainless Steel Table with Casters that we offer is perfect for storing heavy and bulky equipment such as sampling pumps etc. 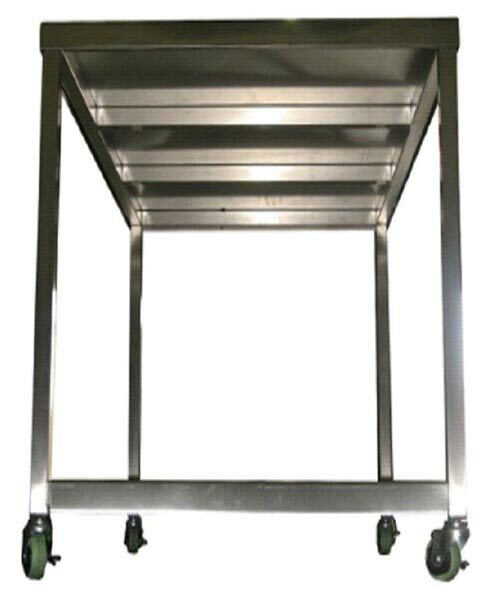 It is manufactured using quality approved stainless steel and is fully TIG welded. 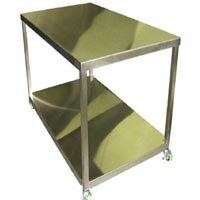 Our Table comes with swivel locking casters that allow easy moving of the product. 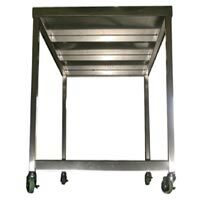 Heavy-duty level feet are made available with the table if permanent stationary placement is desired. Perforated work surfaces for laminar airflow, back and side splashes, under mounted drawers and a top mounted shelf is also provided with the table on demand.